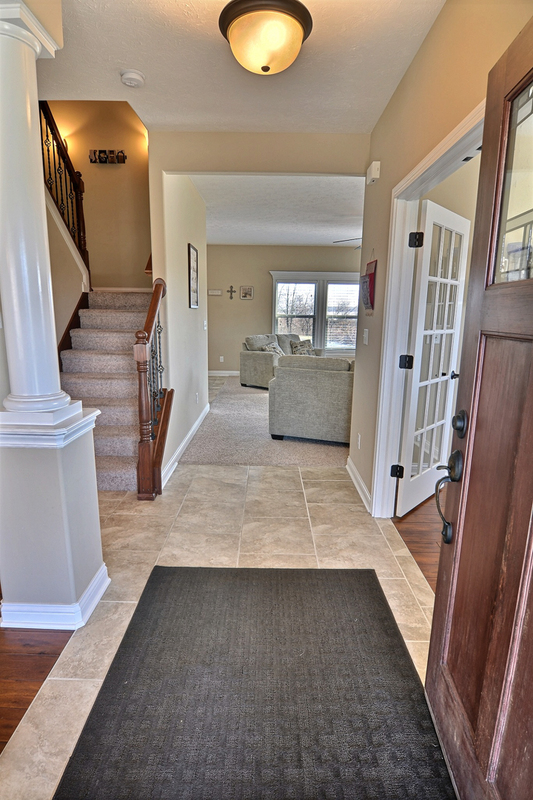 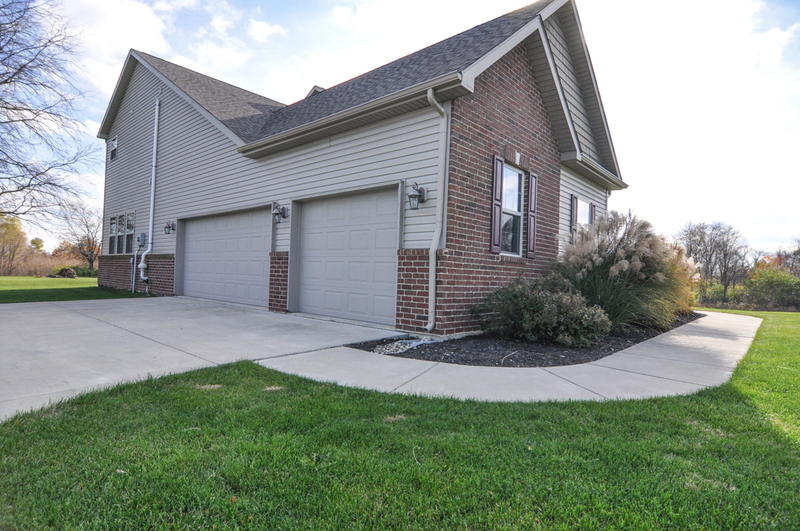 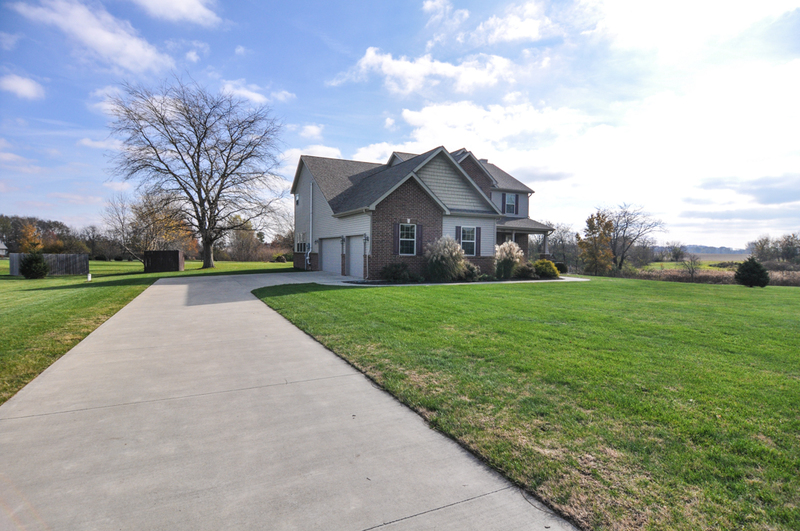 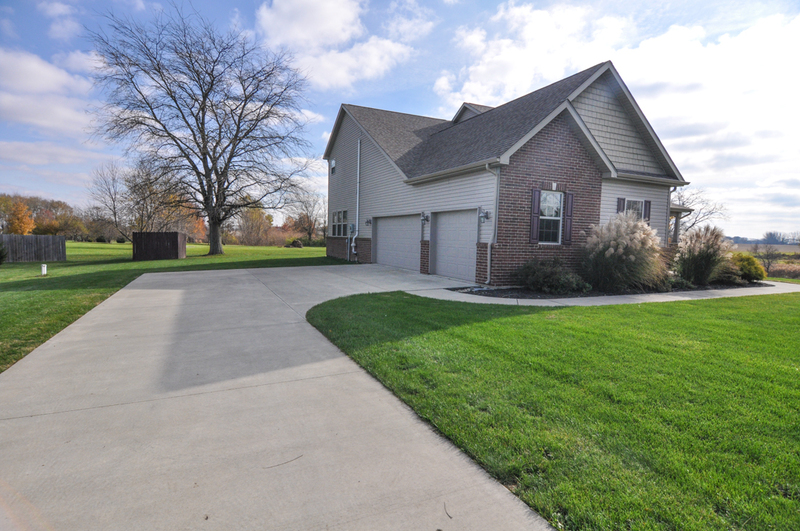 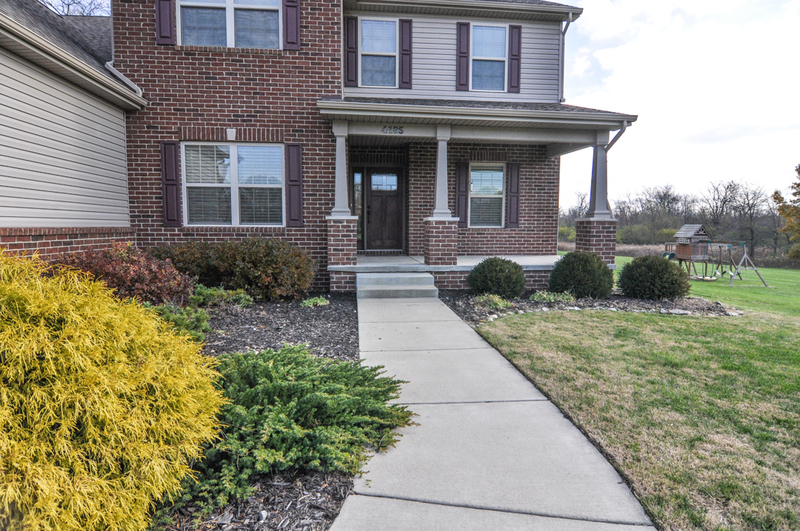 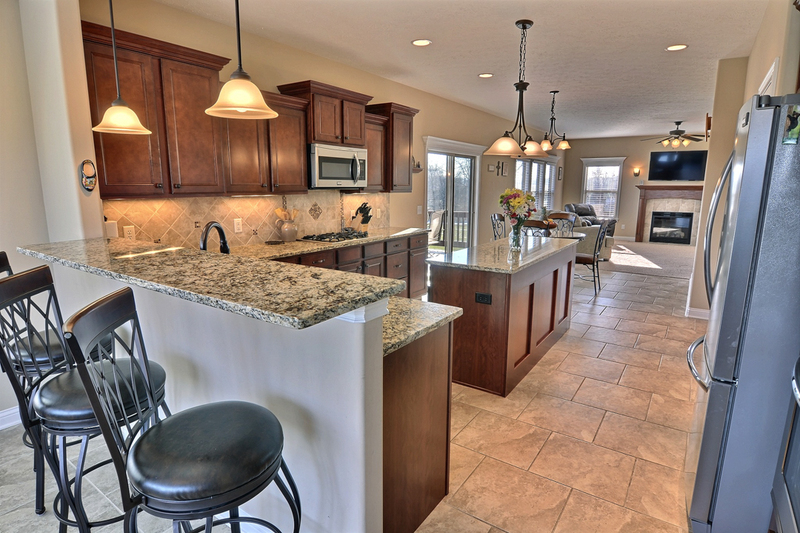 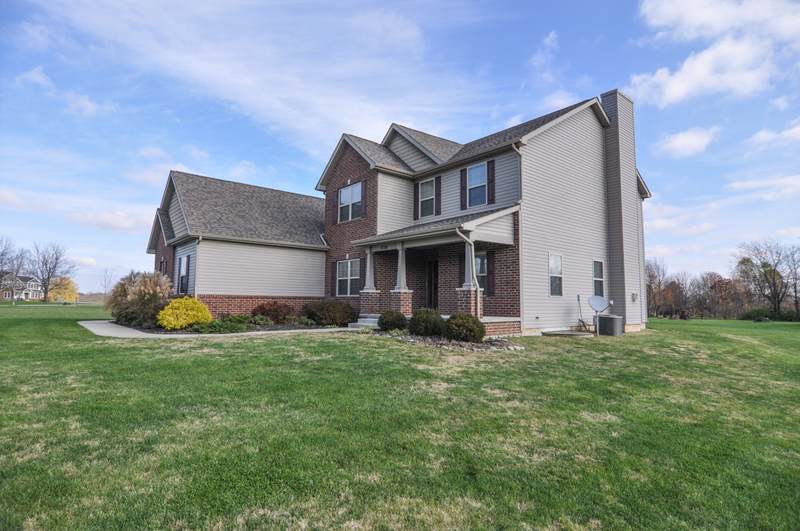 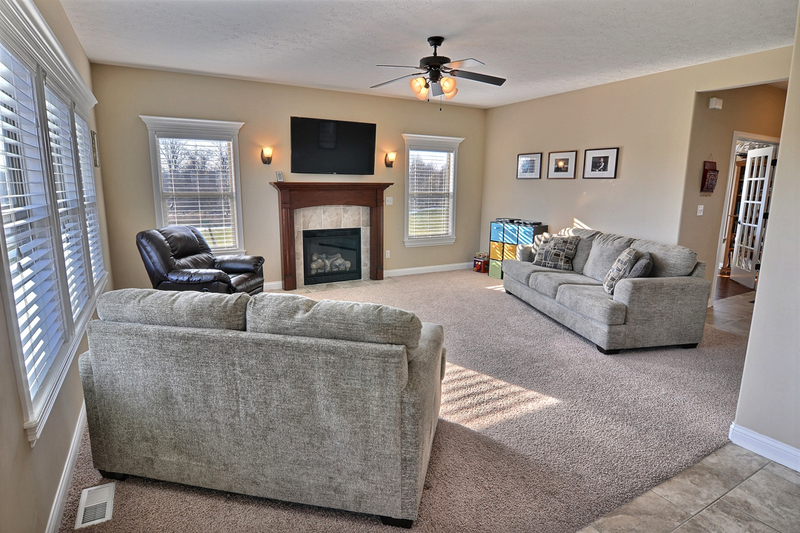 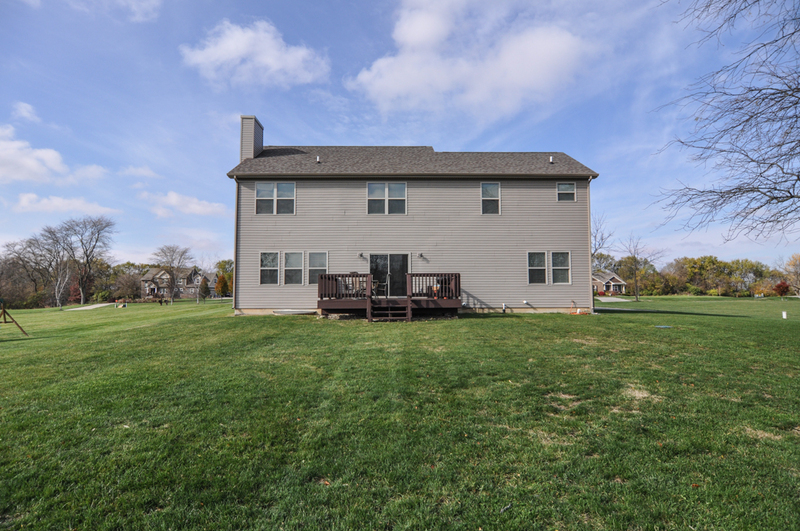 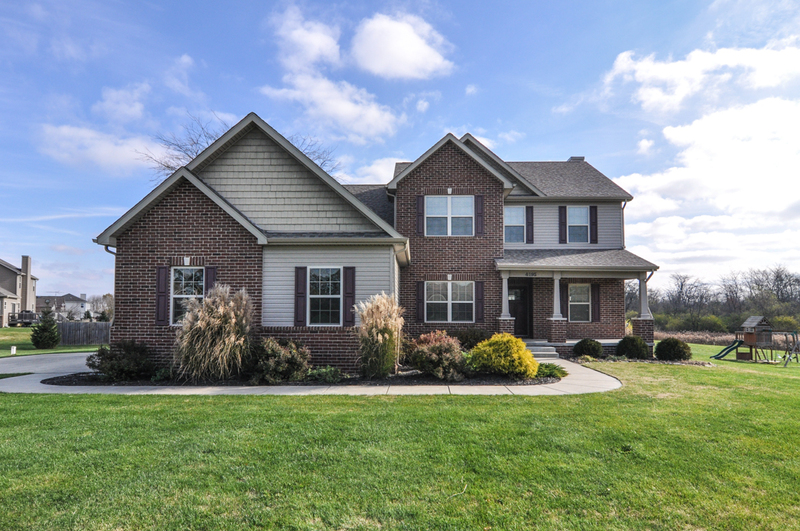 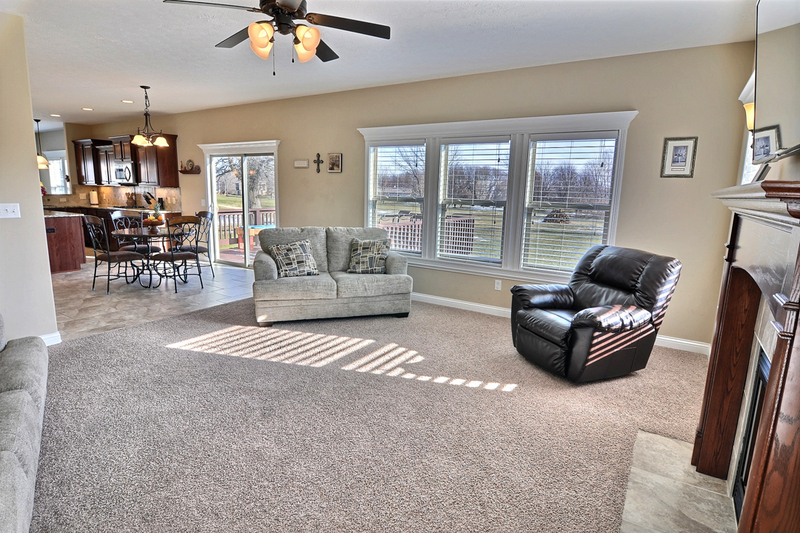 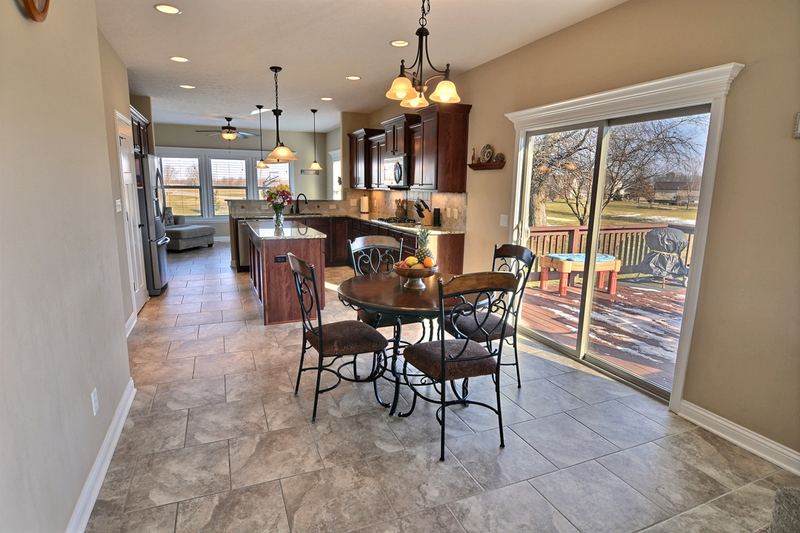 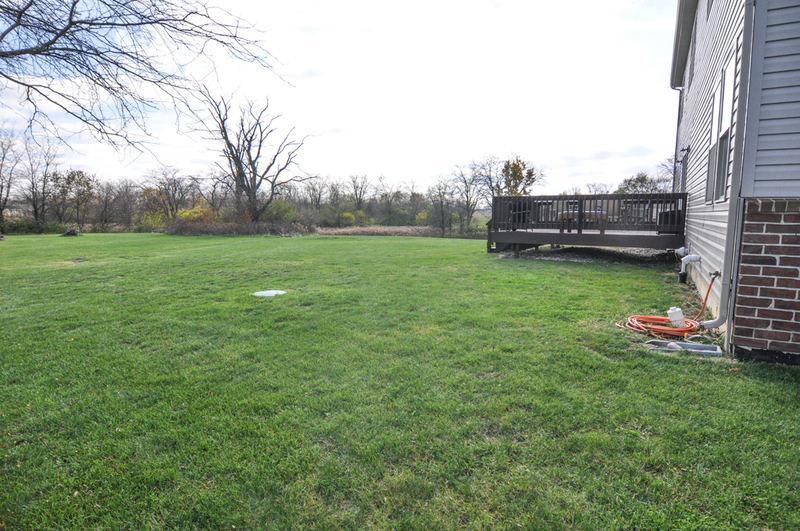 Gorgeous 5 bedroom, 3.5 bathroom home on 2 acres, just 12 minutes from Purdue University! 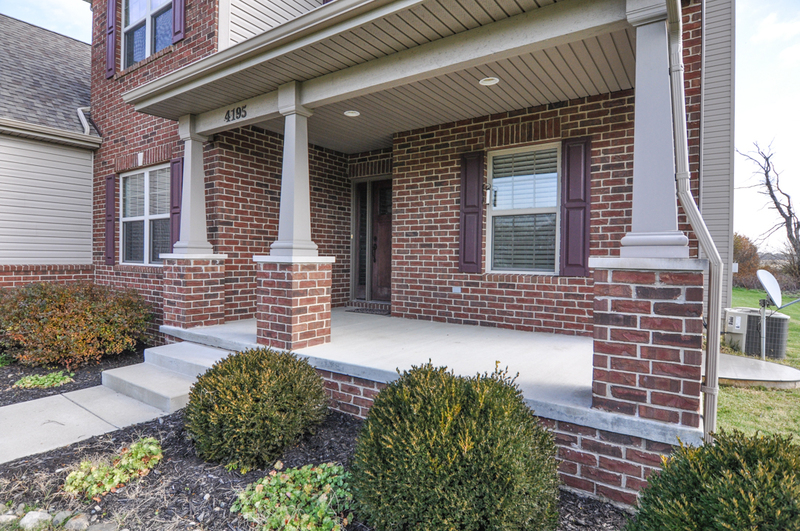 The neighborhood is a great example of true community. 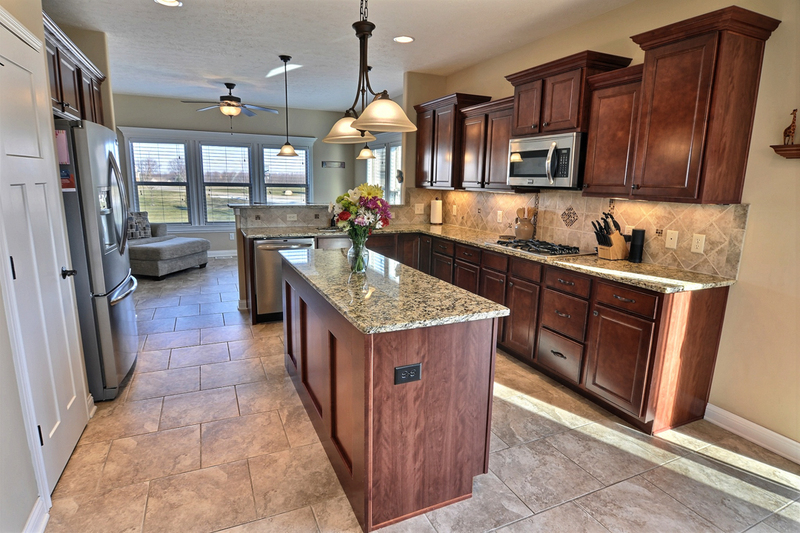 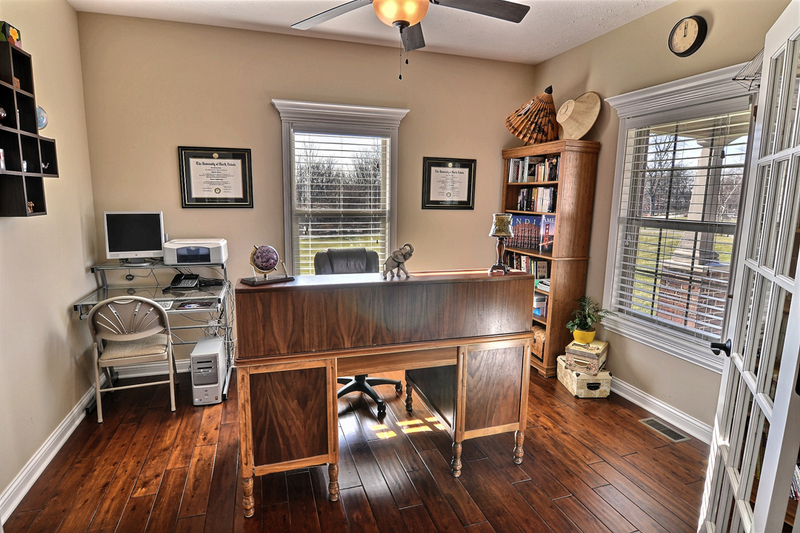 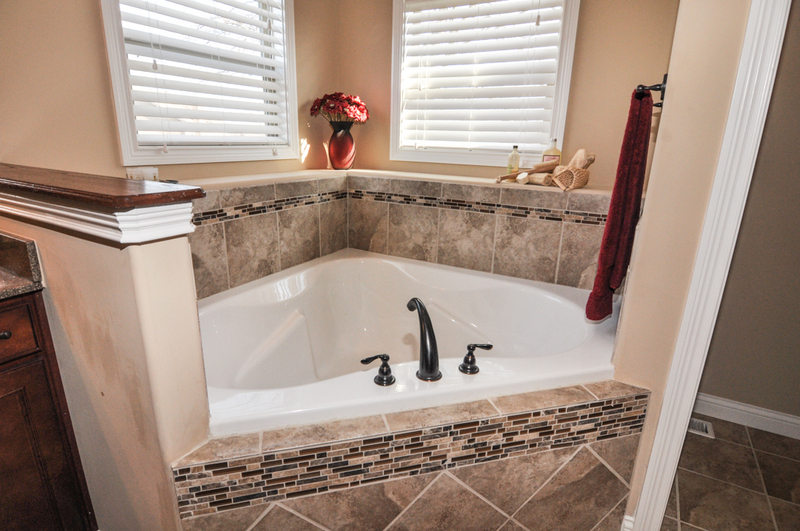 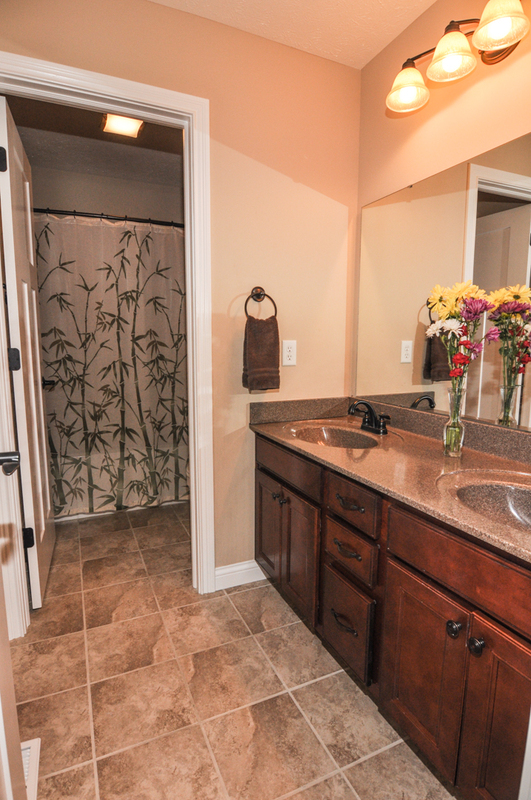 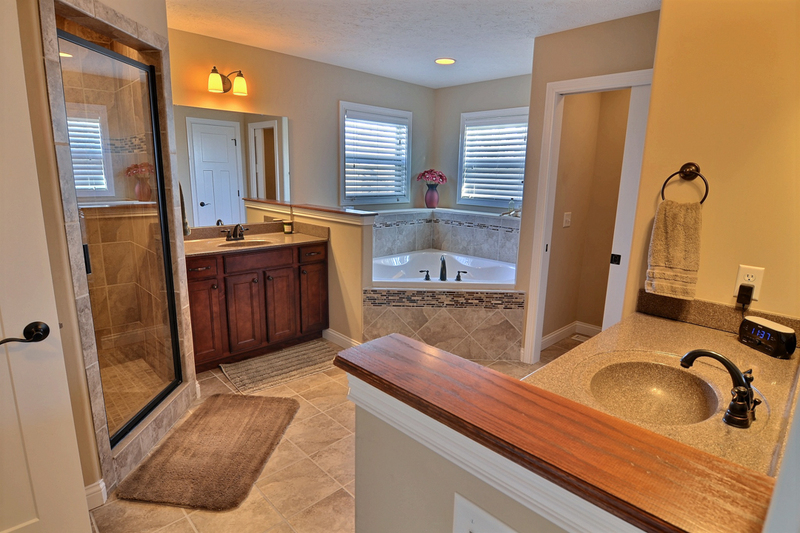 This custom-built retreat by Silverton Homes is bordered by a nature preserve with a creek! 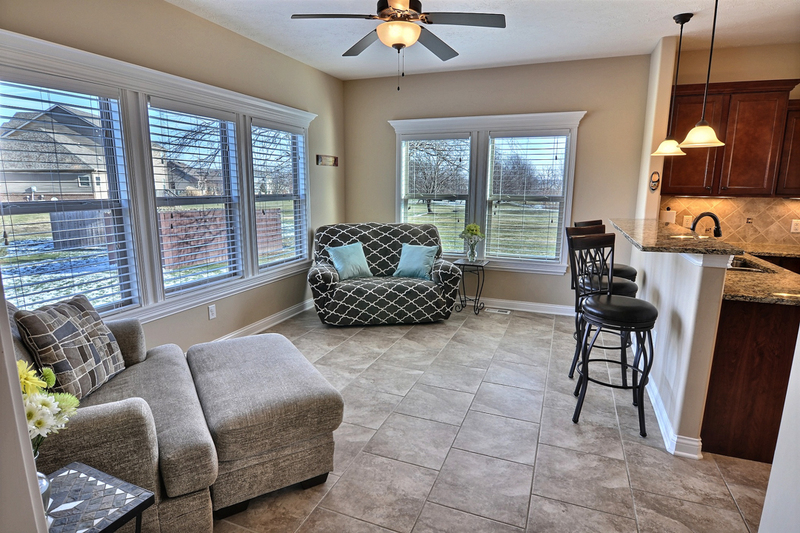 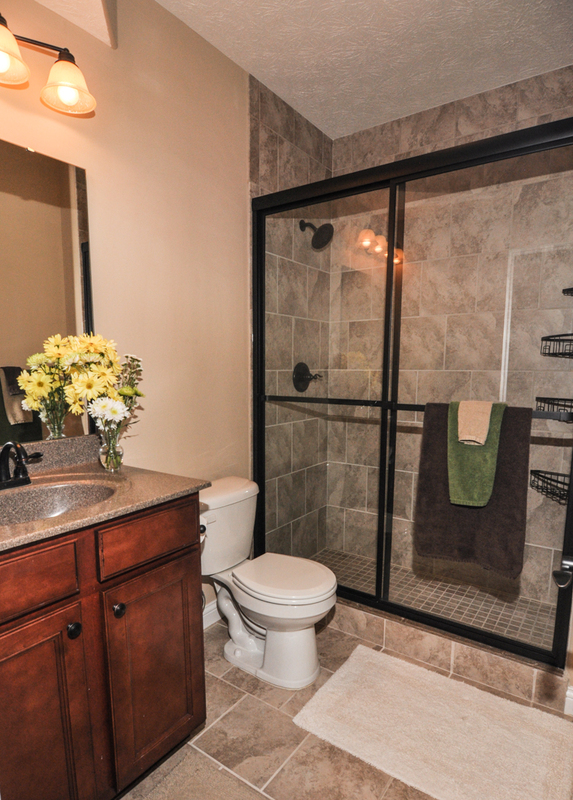 French doors welcome you into the first floor den. 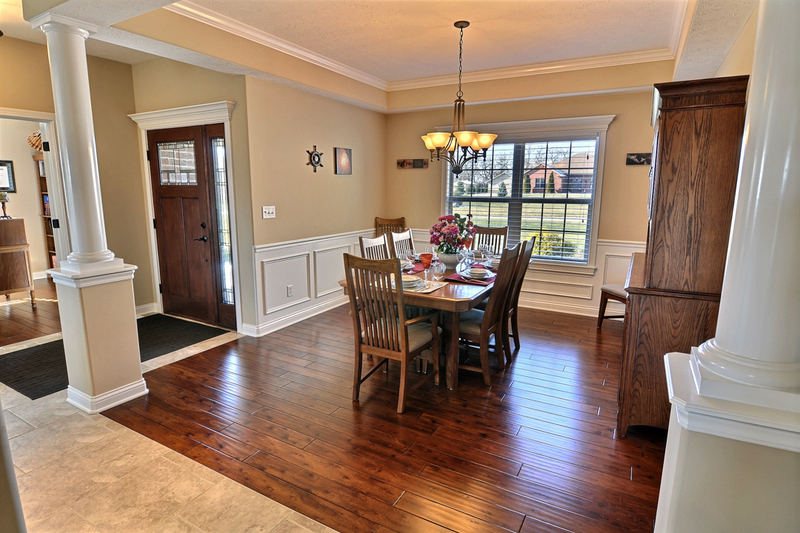 Decorative columns, Wainscoting and crown molding frame the formal dining room. 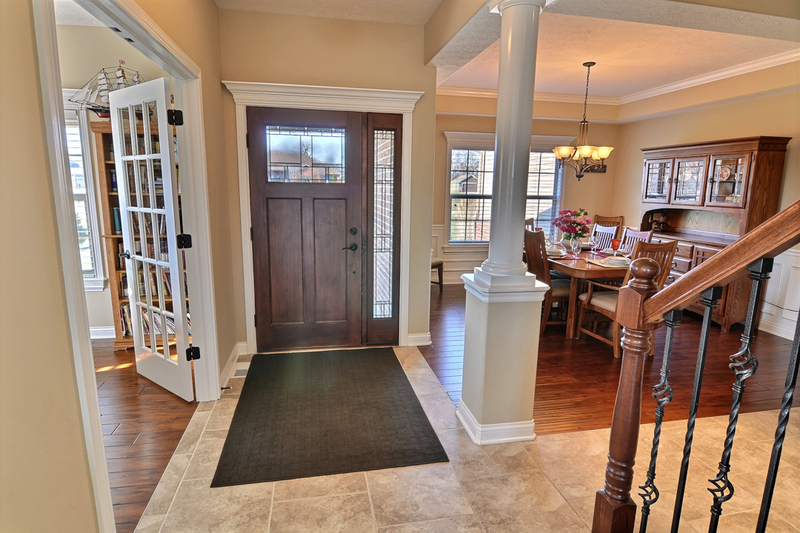 Both have gleaming hardwood floors. 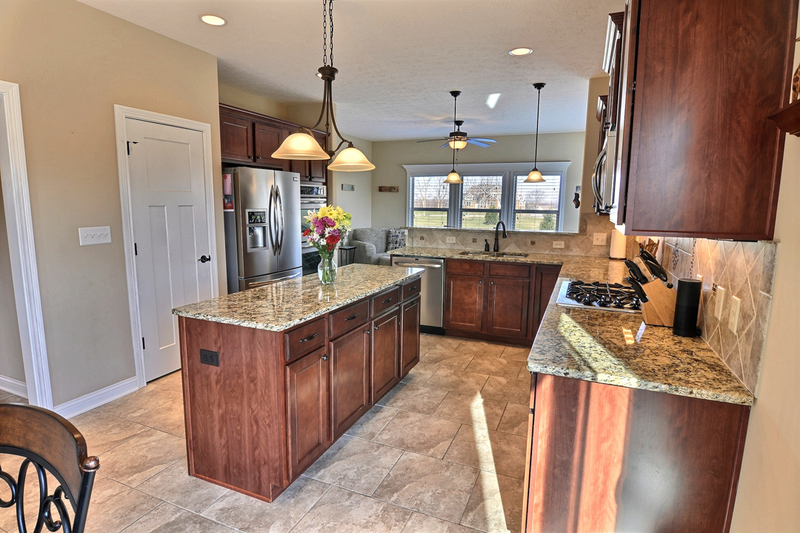 Granite countertops, stainless appliances and natural light make the kitchen bright and open, as does the space provided in the morning room. 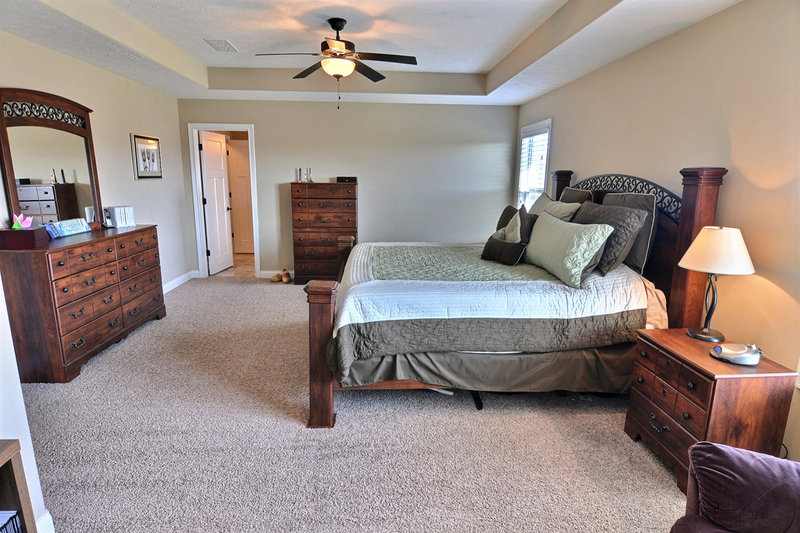 A king-size master with en-suite features tray ceilings, double vanities, gorgeous tiled walk-in shower, garden tub, huge walk in closet and linen closet. 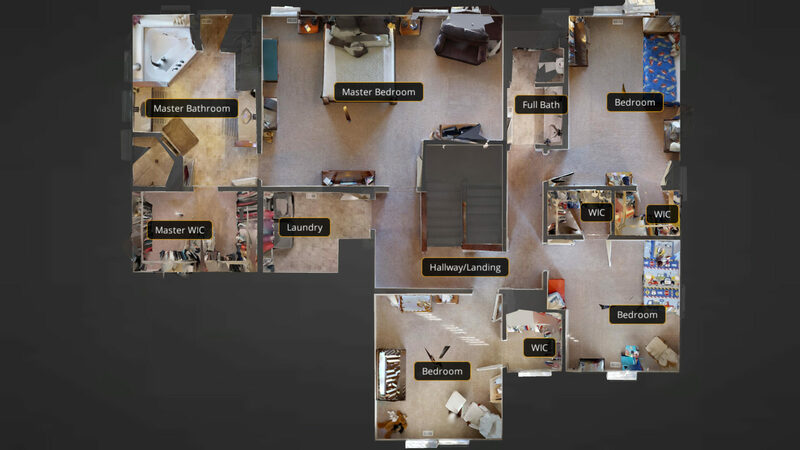 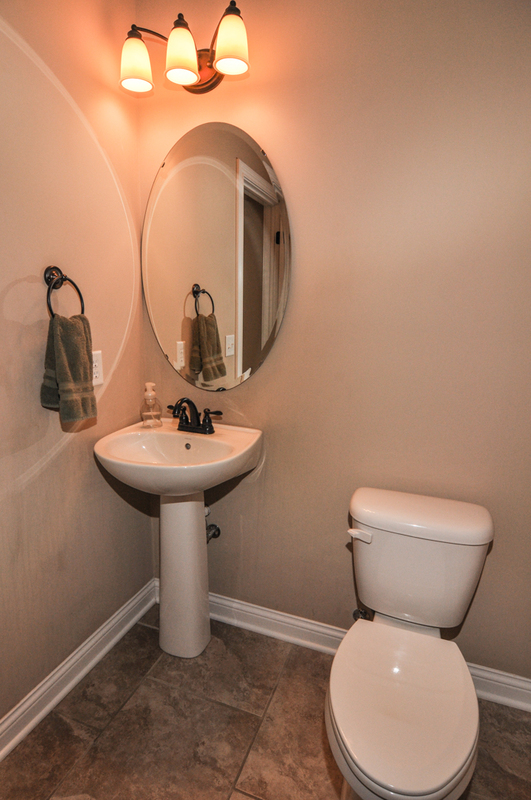 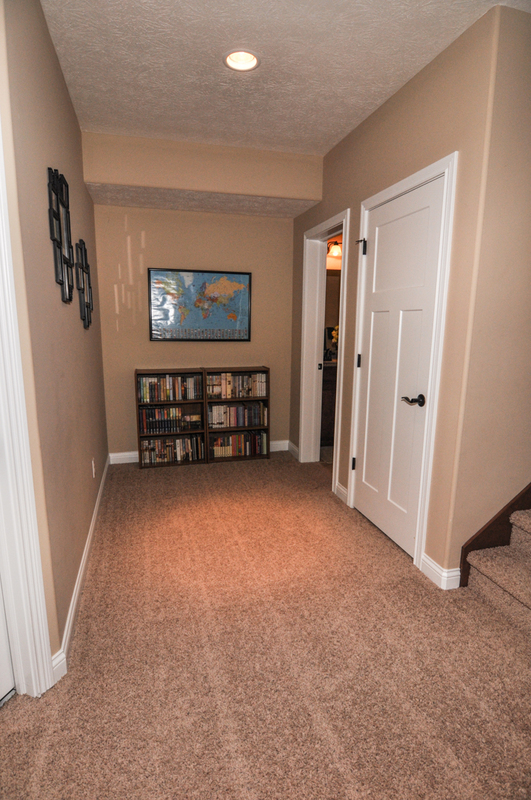 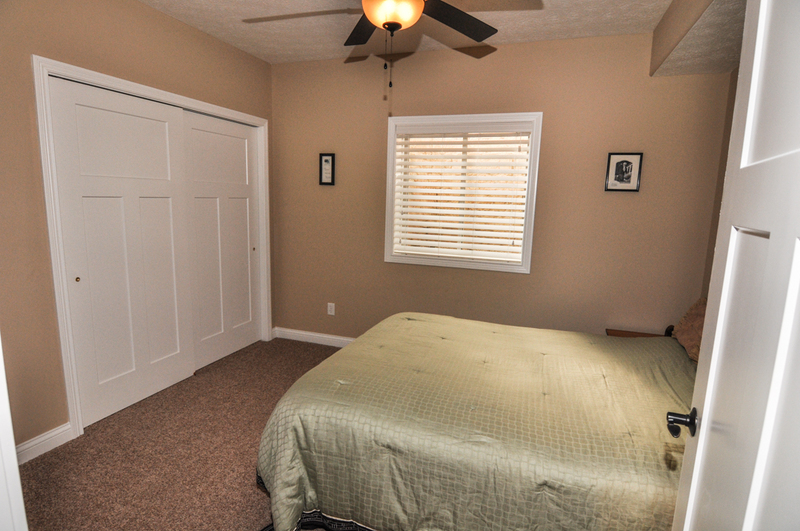 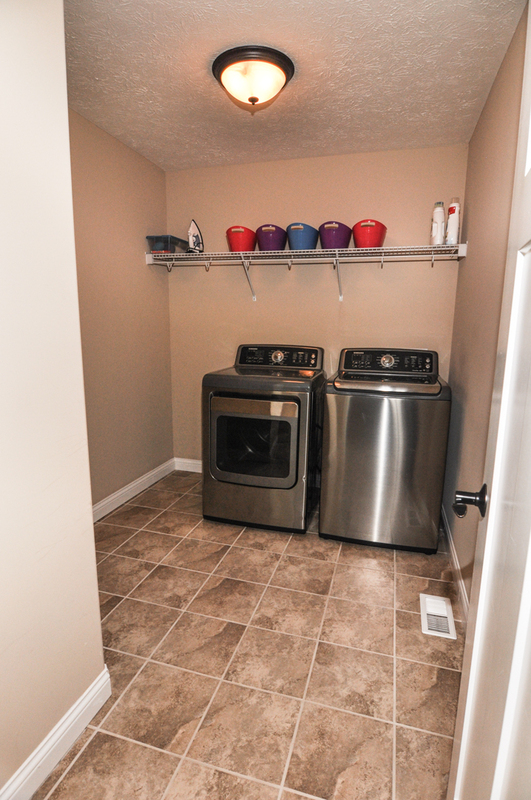 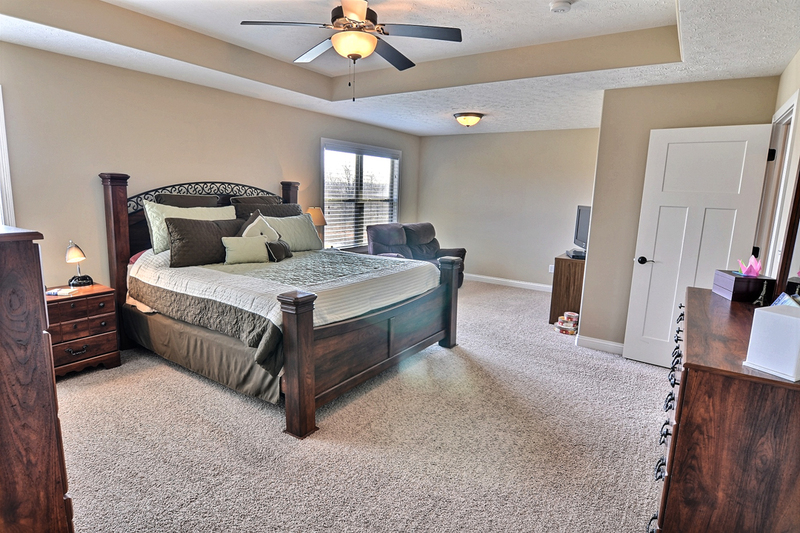 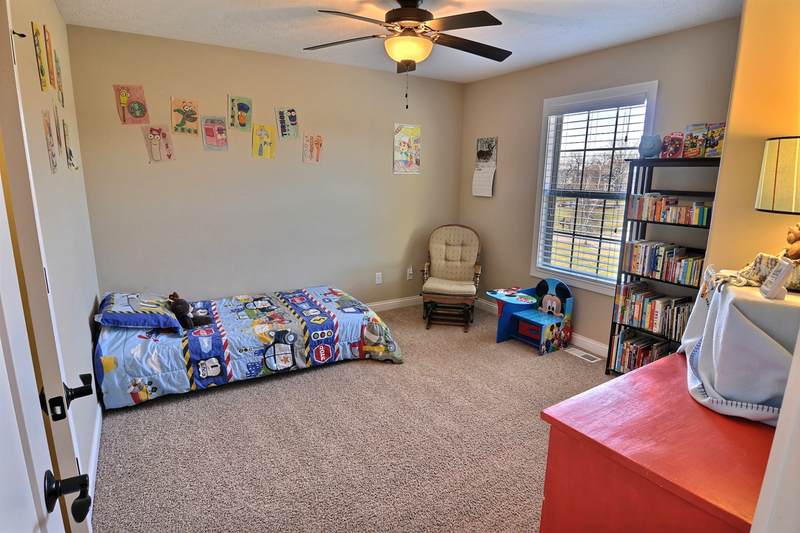 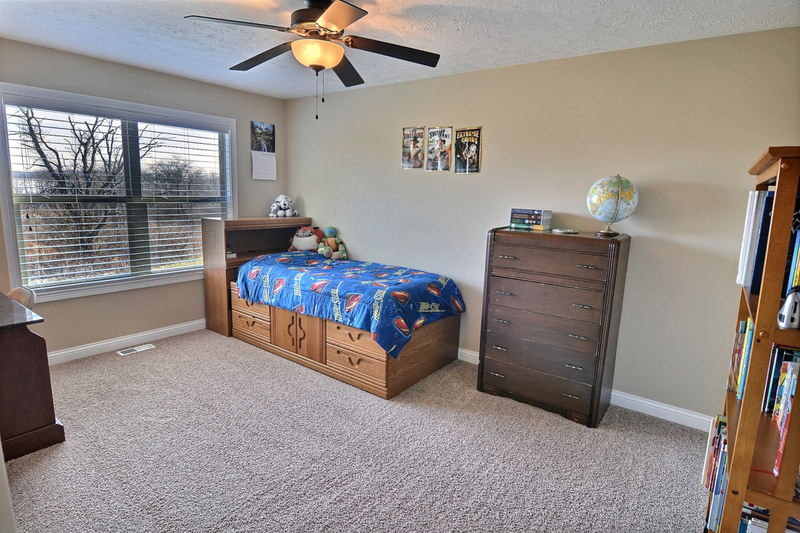 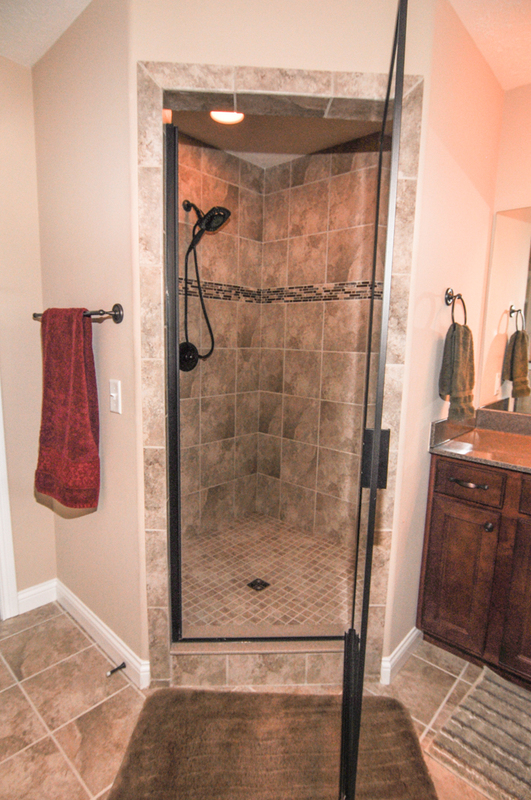 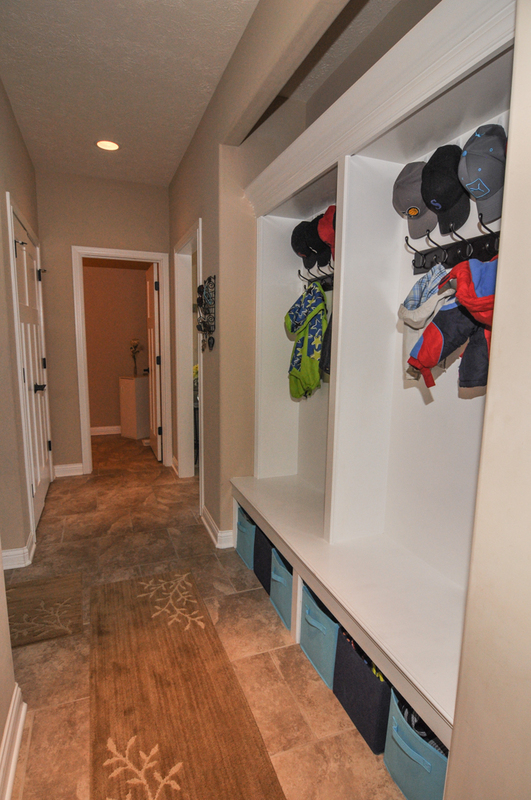 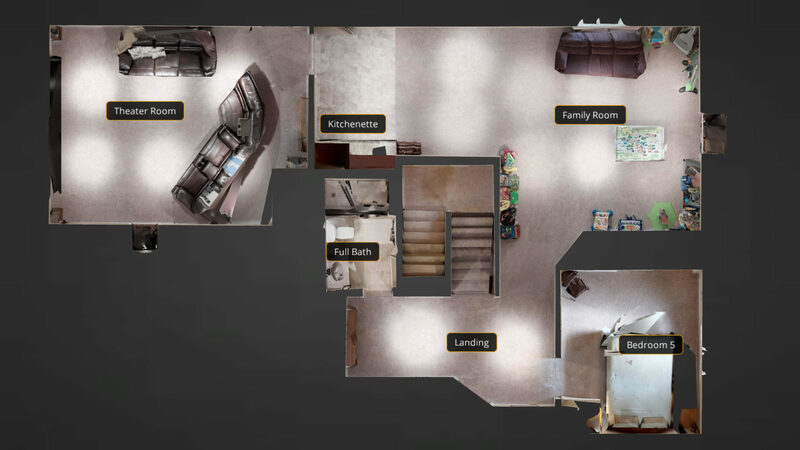 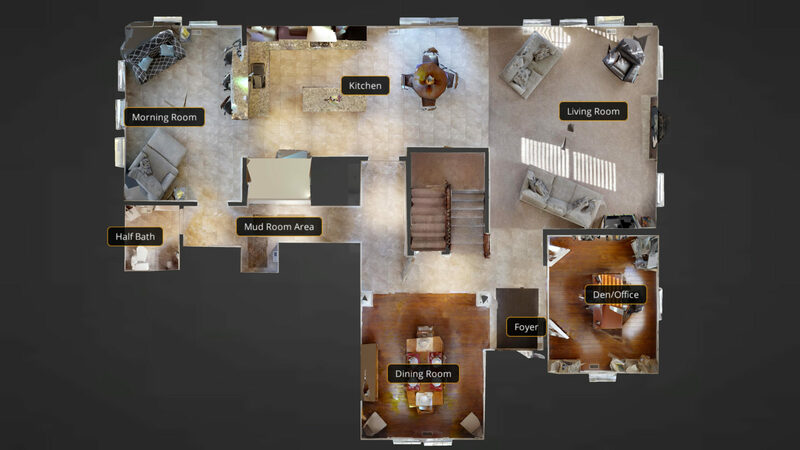 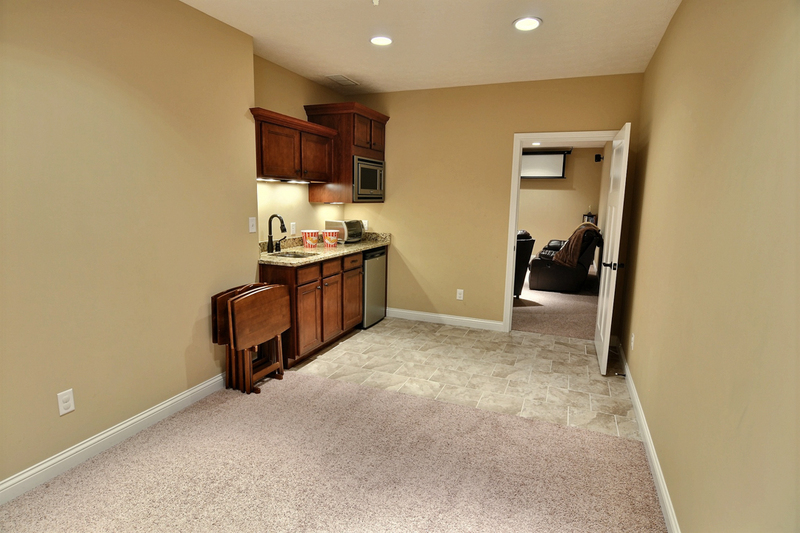 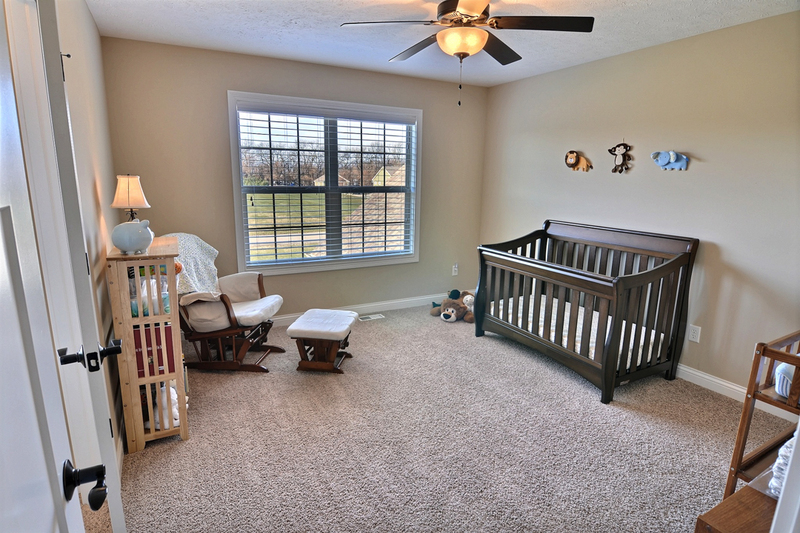 Three other bedrooms-all with walk-in closets, a full bath, and a 2nd floor laundry room complete the upstairs. 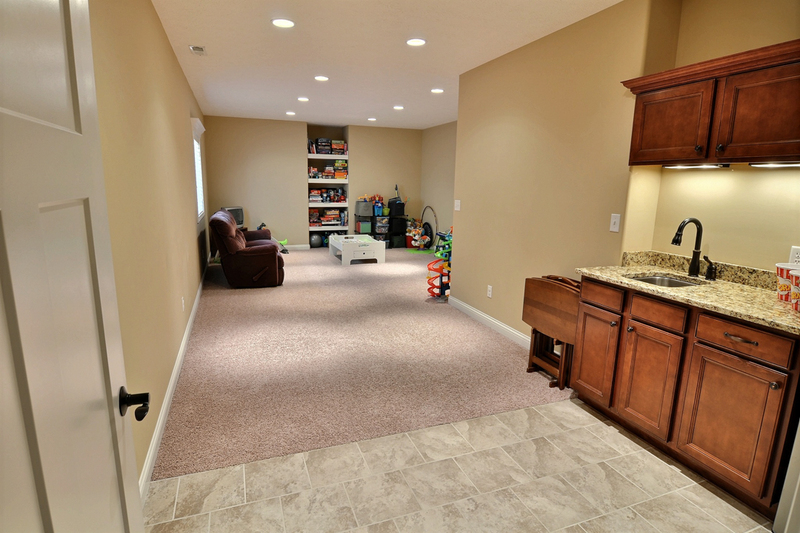 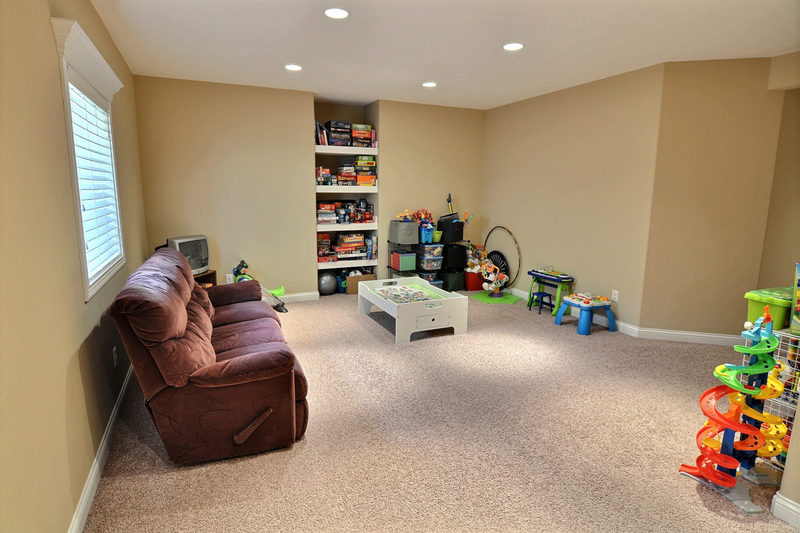 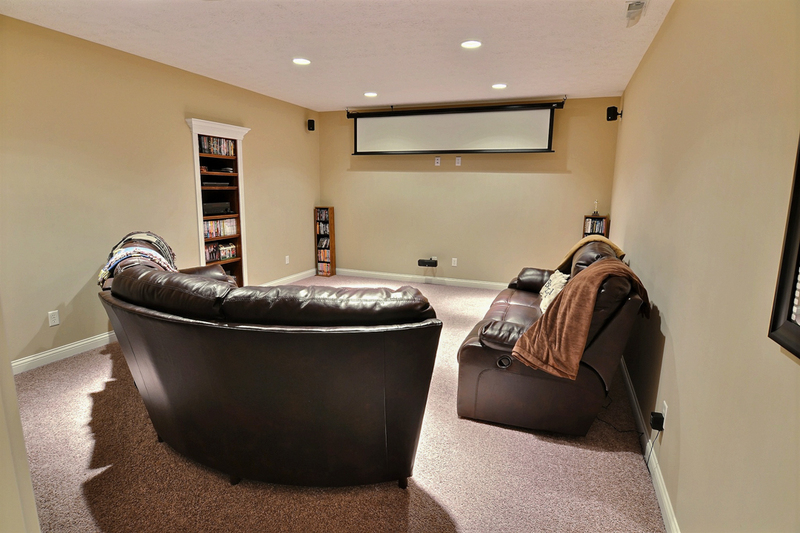 The expansive basement features 9 foot ceilings and includes a bedroom & full bath, family room, kitchenette and fantastic theater room. 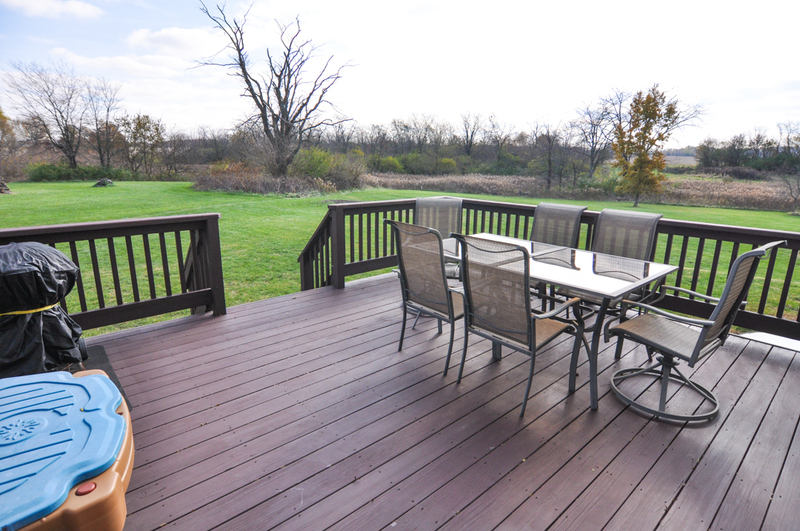 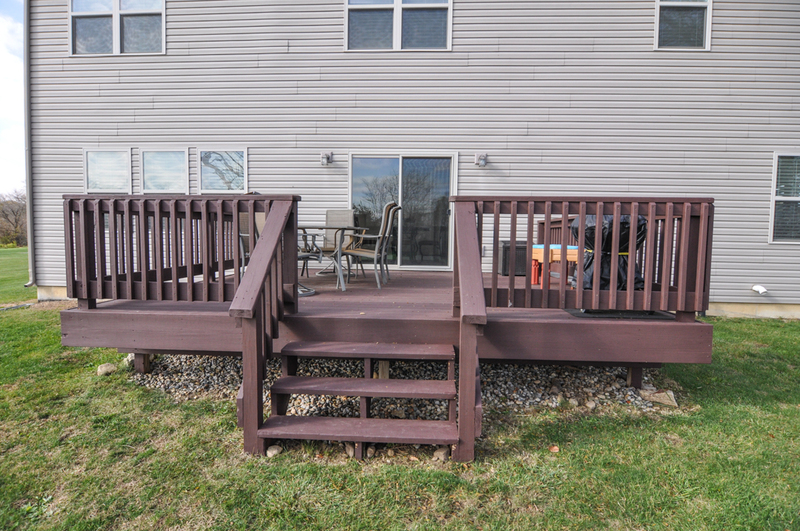 Outside, enjoy the deck and endless yard space for memory making! 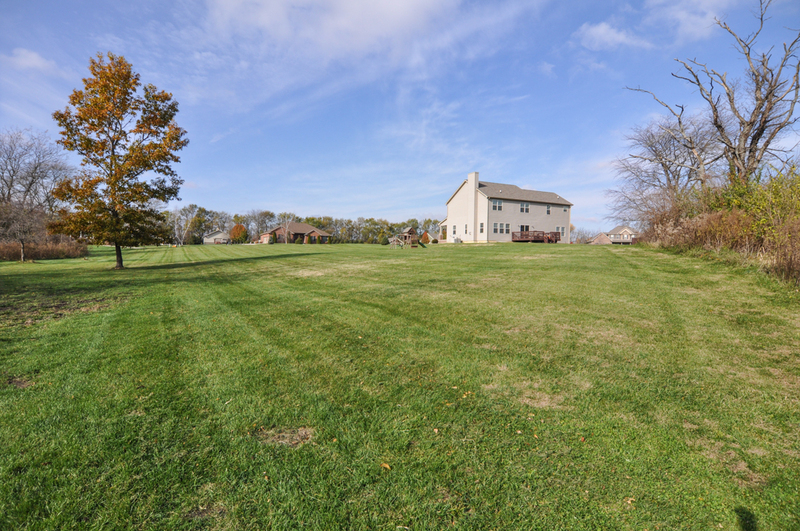 Off Hwy 25 (from new 231, go west on 25 for 4 miles, through Shadeland). 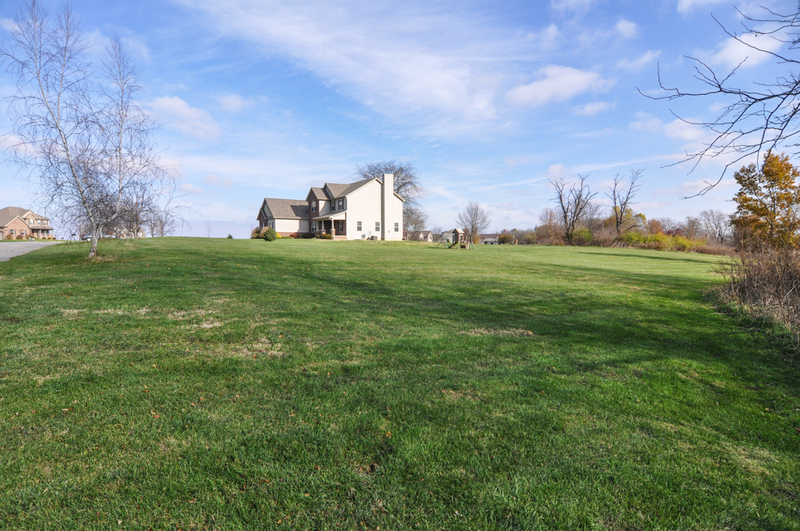 Just past S 375 W, turn left (south) on Pfeifer Farm Rd.